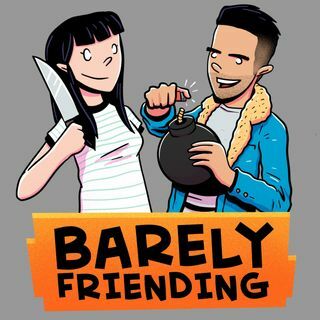 They used to date each other, they kind of hate each other and now they have a podcast. Two comedians answer your emails and give you brutally honest life & dating advice. Esplicito How Can I Forgive You? Esplicito Am I Too Old To Make New Friends? They used to date each other, they kind of hate each other and now they have a Podcast. Two comedians answer your emails and give you brutally honest life and dating advice.